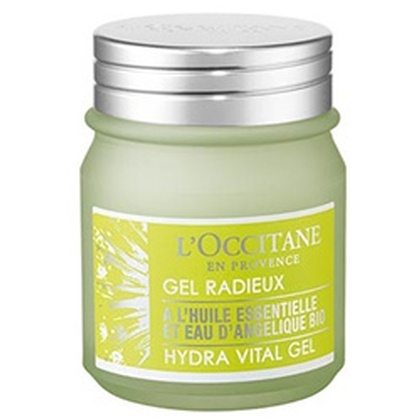 Hydrates, freshens and invigorates the skin. 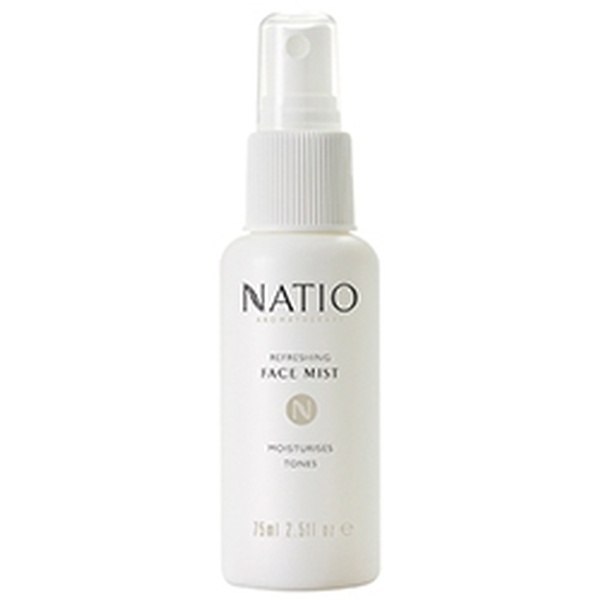 Moisturises, tones and helps to soften the appearance of fine facial lines. Suitable for all skin types. Hold six inches away and shower face lightly. Use regularly to soothe and refresh. 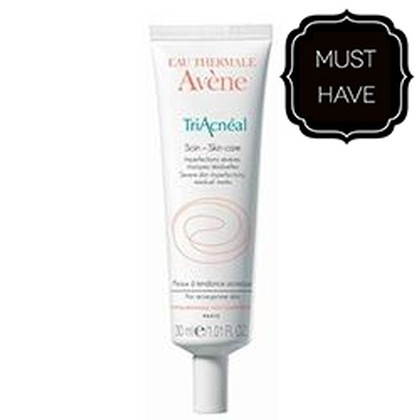 Rose, Cucumber and Aloe Vera to moisturise, soothe, cool and rejuvenate. 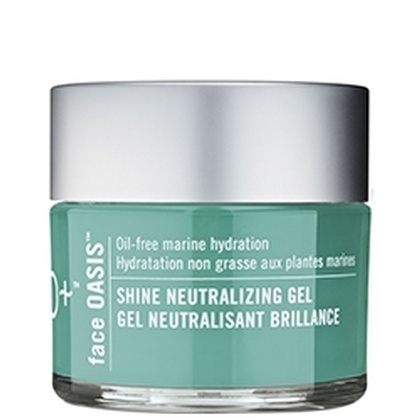 This oil-free moisture gel delivers a clear, matte complexion that lasts all day.